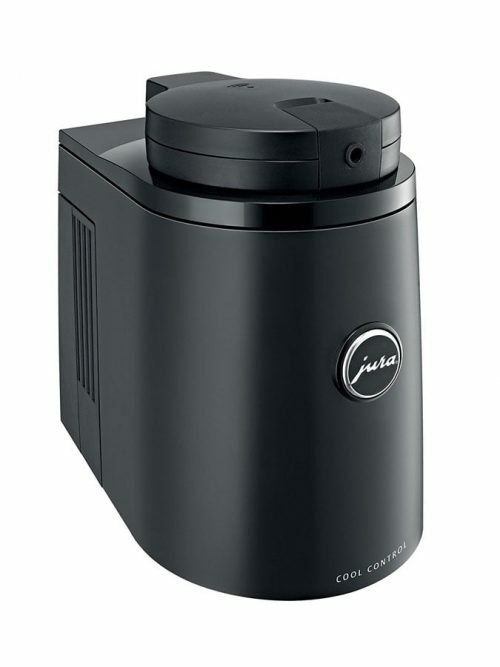 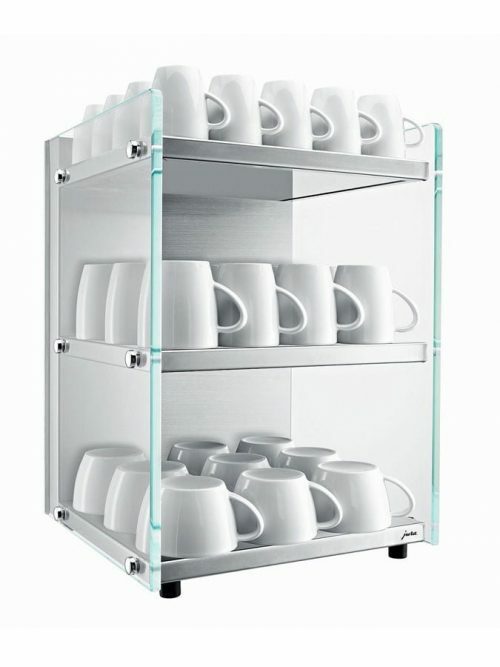 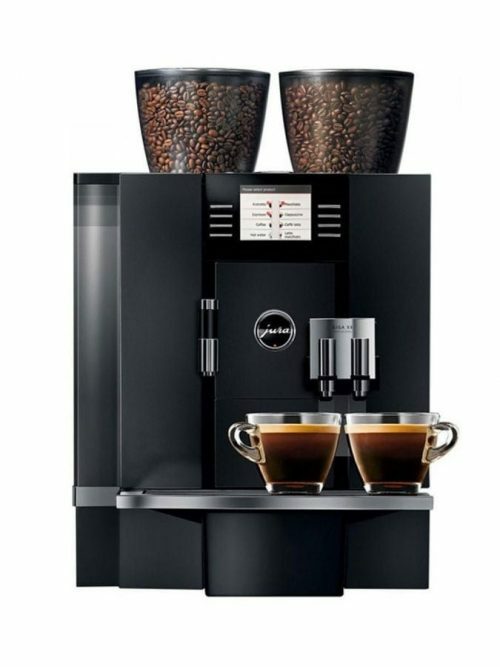 The Z6 is suitable for a medium size environment and has the capacity to provide up to 40 cups per day. 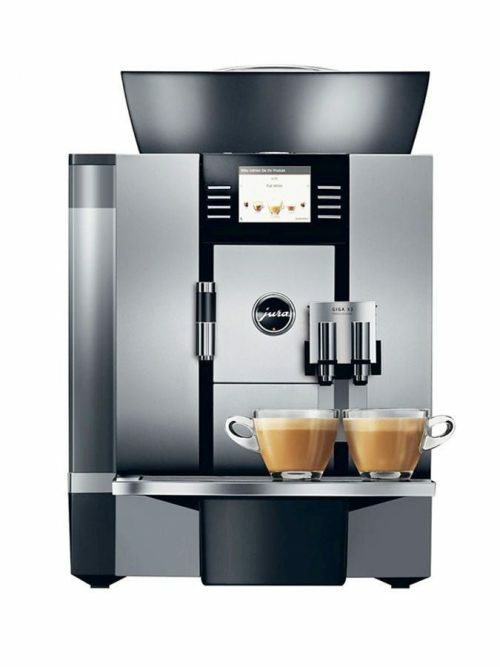 It provides the convenience of a vending machine with one touch operation and can prepare the full range of specialty coffees finished with milk and it also prepares hot water at different temperature levels. 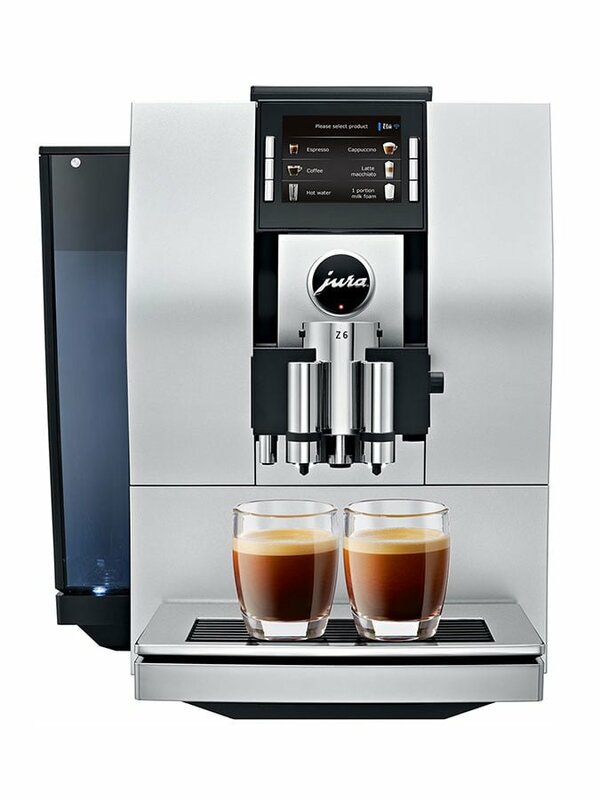 With its solid, height-adjustable dual spout, it can create a specialty coffee – or even two beverages simultaneously – and dispense them into the cups or glasses, at the touch of a button.